Oildale Water Company has adopted the same rules as the City of Bakersfield. People with an odd numbered address can only water on Tuesday, Thursday, and Saturday. People with an even numbered address can water on Sunday, Wednesday, and Friday. Our Water Patrol vehicles have been driving around spreading the word by making customers aware of the new rule. However, if customers continuously waste water and break the rules then we can hand out fines. It’s a $25 fine on your first offense and then if we have to come back out again it will be a $50 fine. If there is still no cooperation then they could face possible discontinuance of service. 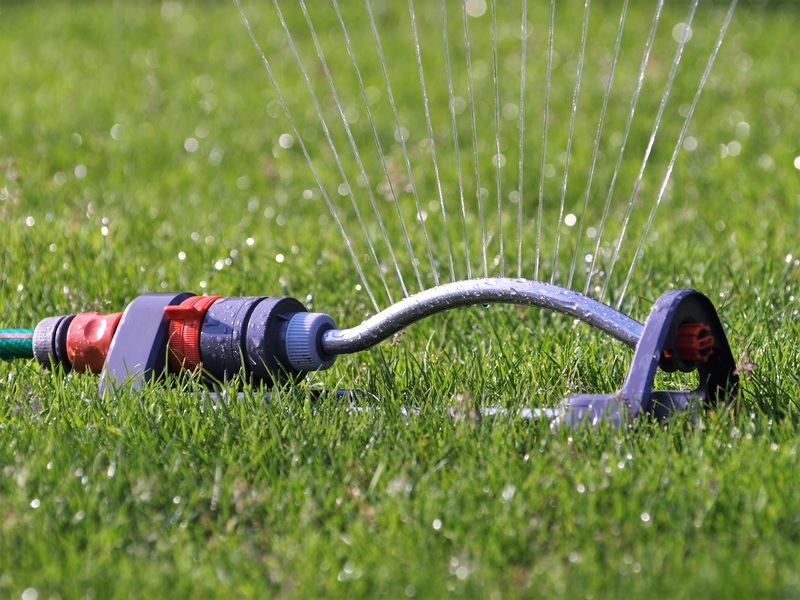 If you live in Oildale and need assistance with adjusting your sprinklers or have any questions you can call Oildale Mutual Water Company at 661-399-5516. If you notice someone on your community wasting water or not obeying the conservation watering rules, please call us at 661-399-5516 or fill out the form below.